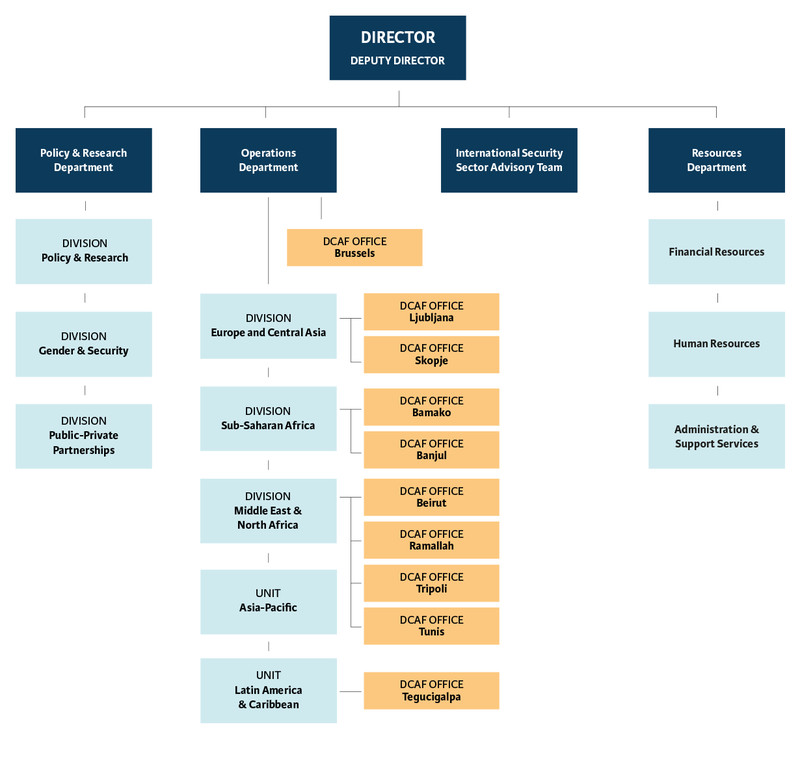 DCAF ‘s organisational structure comprises four mutually reinforcing pillars: i) the Policy and Research Department; ii) the Operations Department; iii) the International Security Sector Advisory Team (ISSAT) and iv) the Resources Department. DCAF’s aim is to ensure that its operational experience influences its work on policy and its research projects, and vice versa. 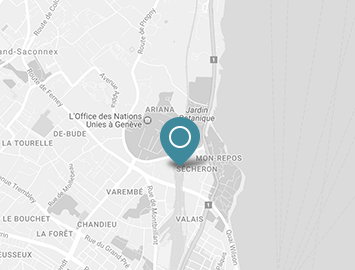 DCAF sees itself very much as an knowledge organisation, not only learning from its operational experience, but also applying its broad thematic knowledge to the operational challenges it faces.